Description: The Discovery House is a business categorized under clinics, which is part of the larger category offices of doctors of medicine. 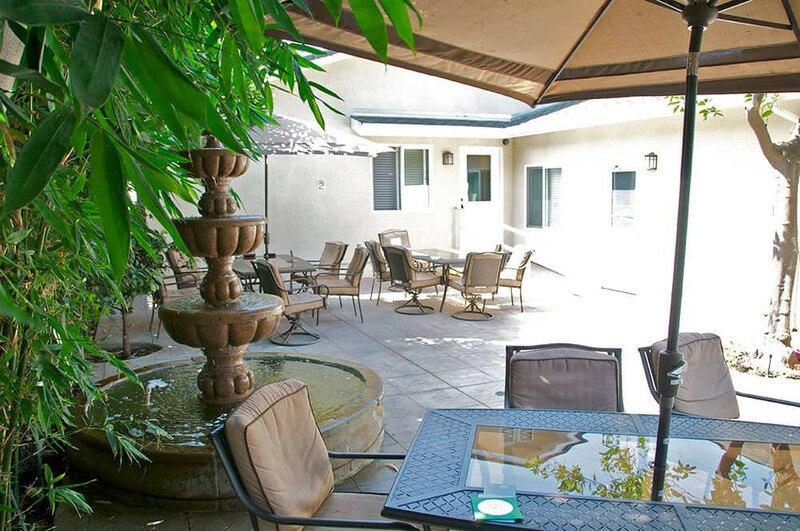 The Discovery House is located at the address 7133A Darby Ave in Reseda, California 91335. 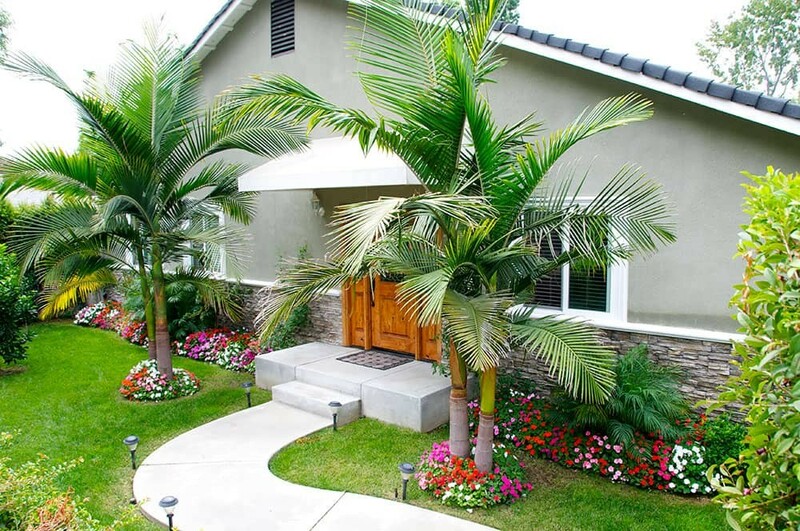 The Owner is McKay Whiting who can be contacted at (818)698-8560.
Review: The Discovery House is the best drug rehab center in Los Angeles, California. We offer treatment for individuals struggling with alcohol addiction, drug addiction, or both. 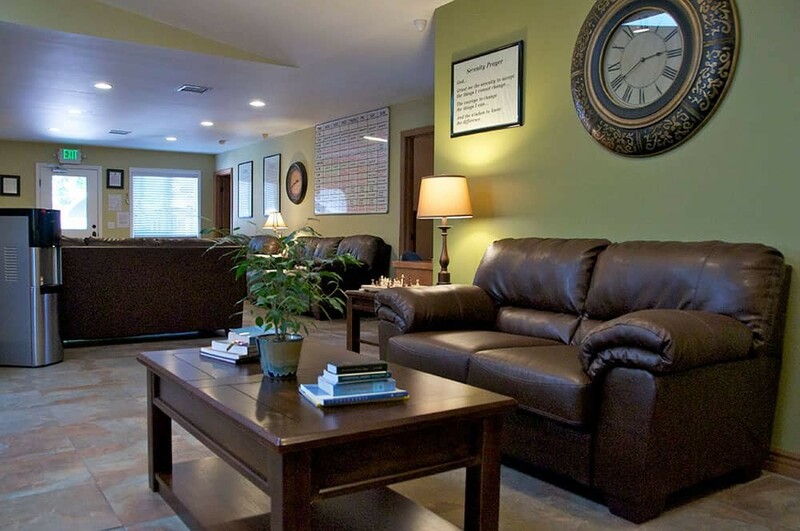 We pride ourselves on the scope of our programs from sub-acute detox and residential treatment to intensive outpatient programs. 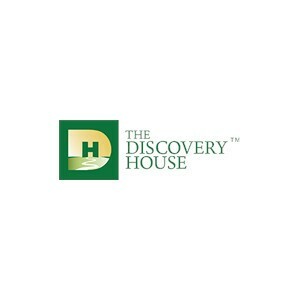 Location & access map for "The Discovery House"